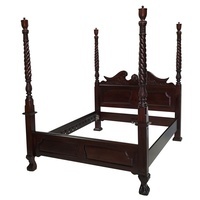 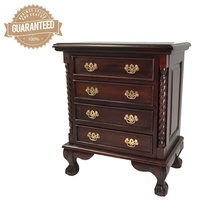 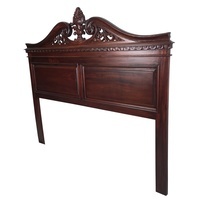 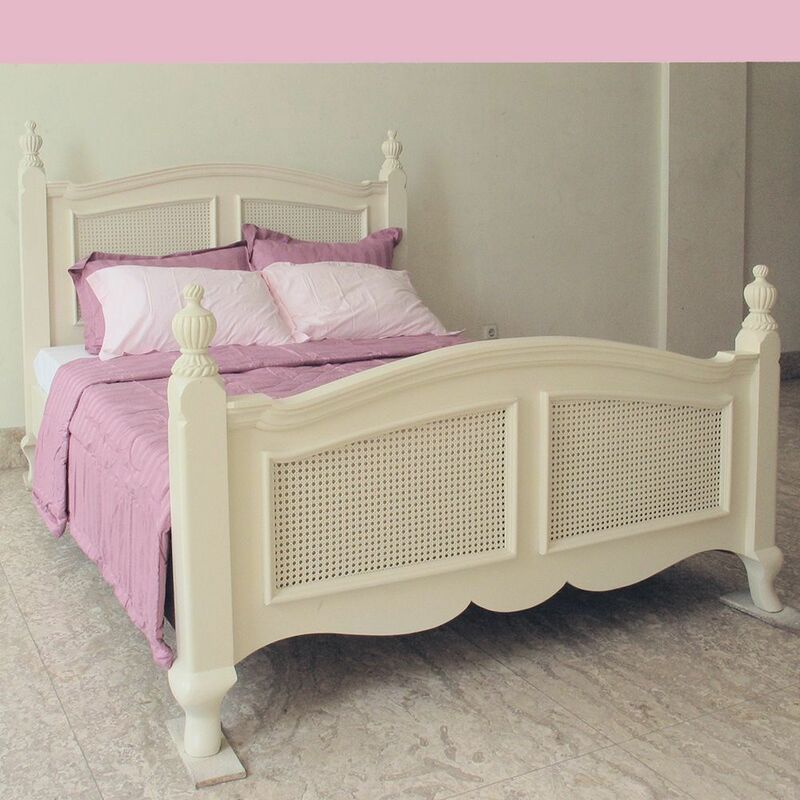 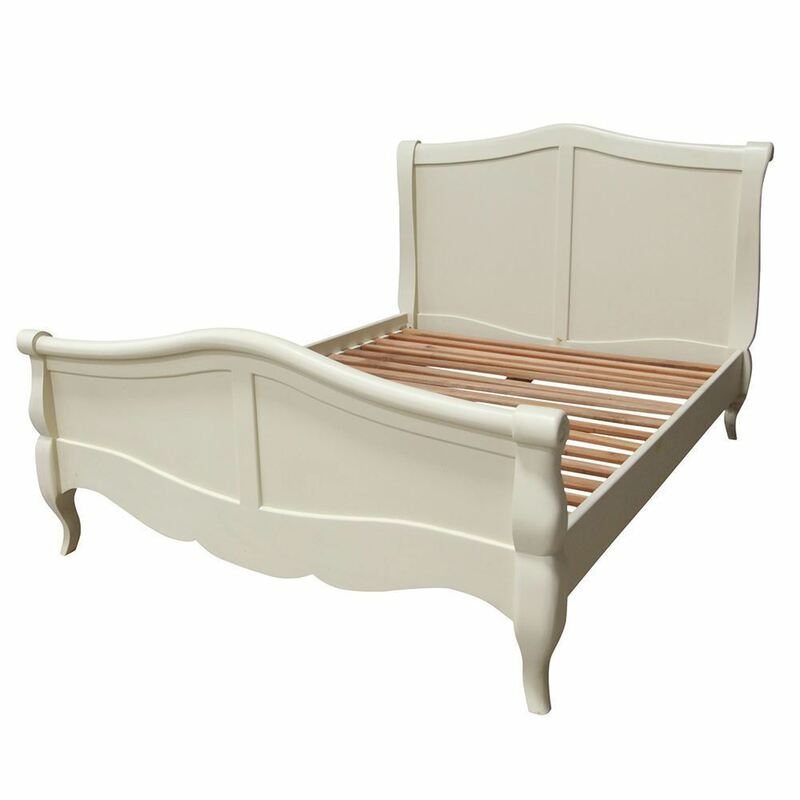 This beautiful Solid Mahogany Wooden French Provincial Bed is the masterpiece with it's slatted look that will open up and add value to your bedroom. 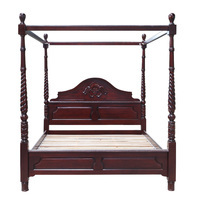 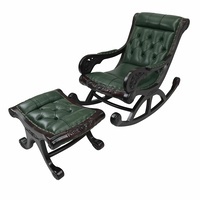 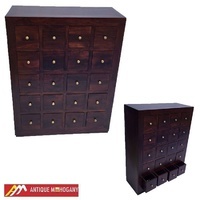 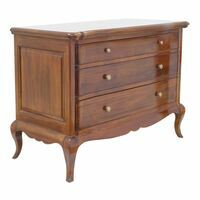 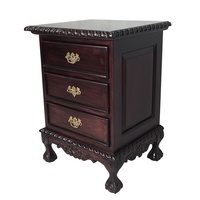 Made from hand carved Mahogany wood, It has 2 different style one with fully Mahogany timber other with rattan combination. 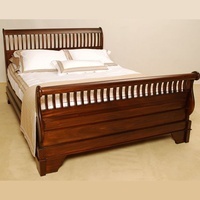 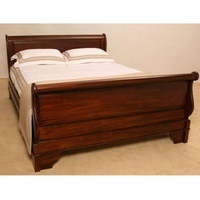 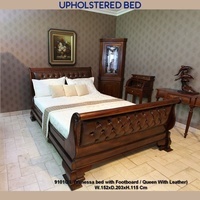 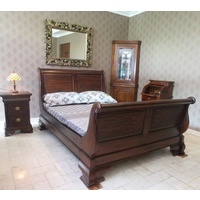 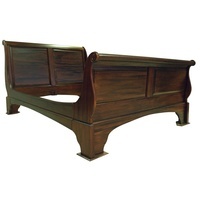 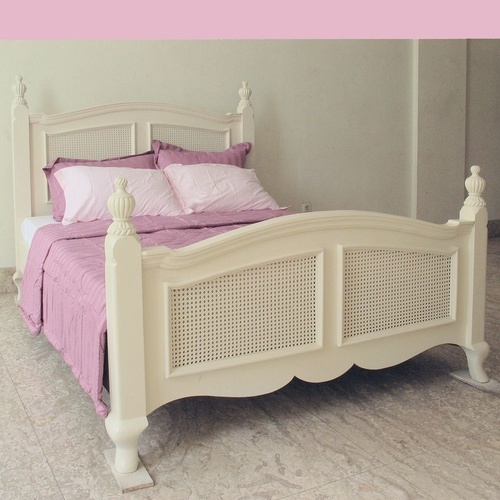 This full bed includes hand carved head and foot, and side rails, mahogany timber slats, spine and centre ground support. 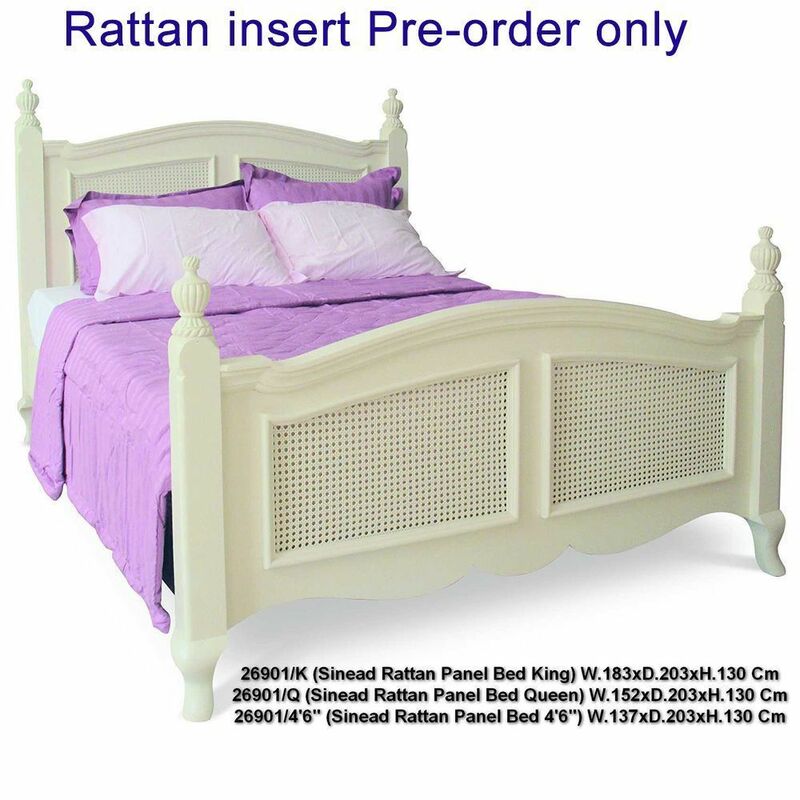 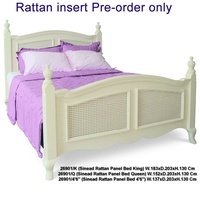 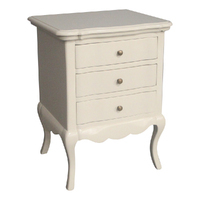 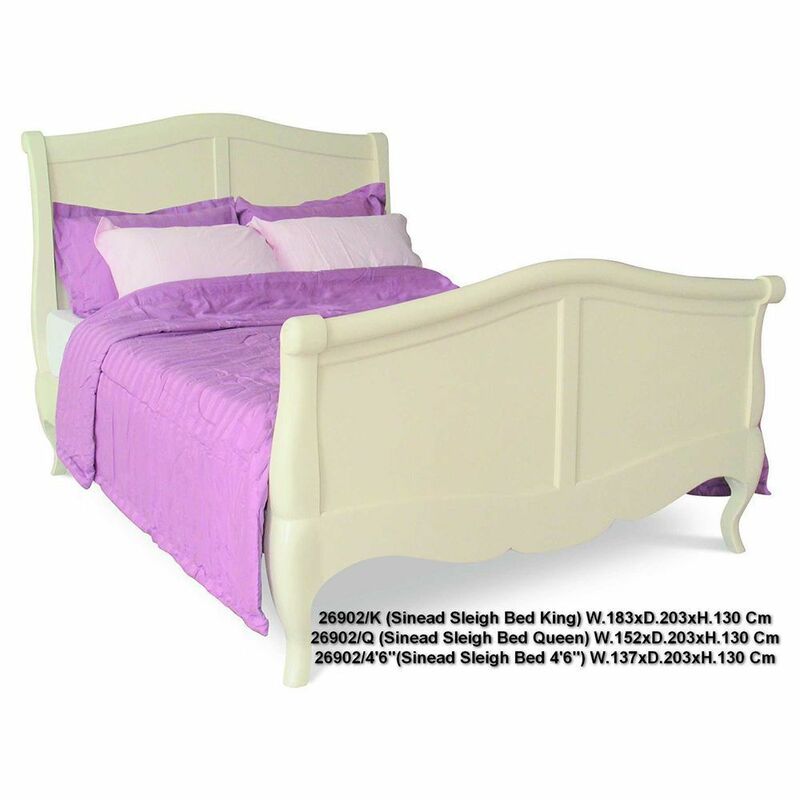 Both Bed colour is a distinctive antique white.